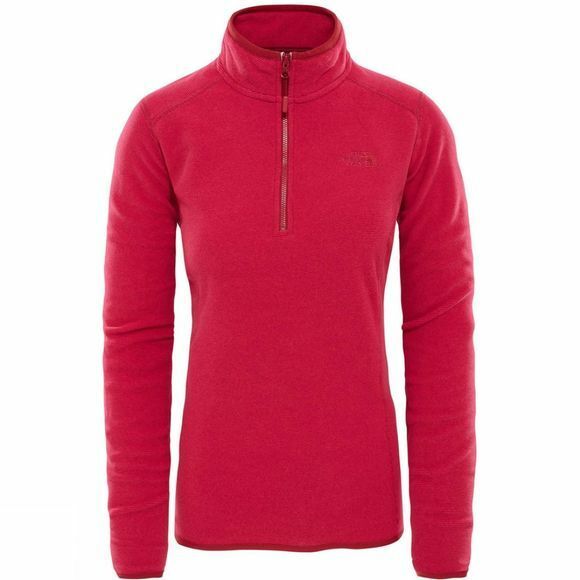 The Women's 100 Glacier 1/4 Zip Fleece from The North Face is an instant outdoor classic. 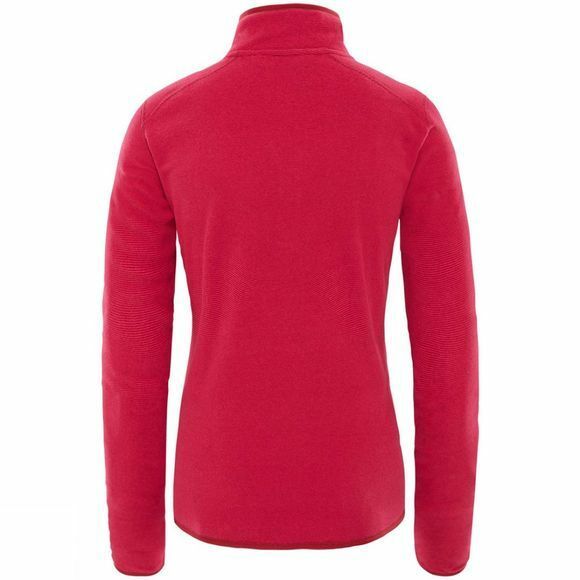 An extra layer to fend off a chill and is highly versatile given it can be worn all year round. Ventilation is offered with the quarter length zip should you need it but also makes it easy to get on and off while the stretch binding at the hem, cuffs and collar ensures a great fit without the fuss of adjustments. Polartec Classic fleece provides solid core warmth without adding extra weight, so you stay cosy and comfortable hour after hour.